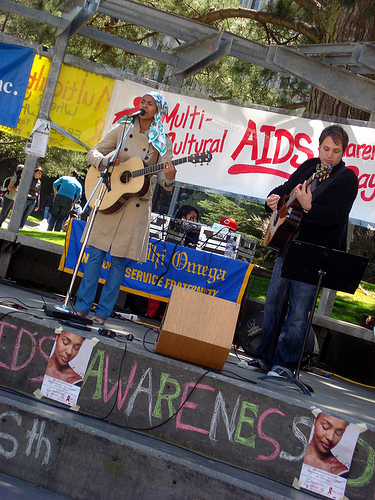 Mu Zeta Chapter at San Francisco State University hosted a Multi-Cultural AIDS Awareness Day on April 16, 2008. 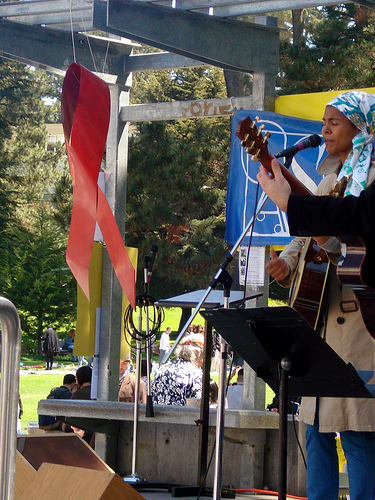 In collaboration with the university administration, community-based AIDS organizations and campus organizations, Mu Zeta was able to help students link the global HIV/AIDS issue to the SF State campus. 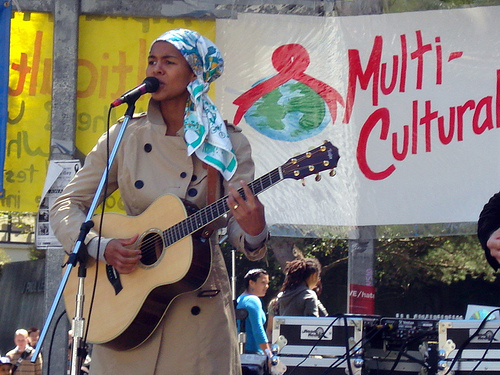 Activities at the event included a performance by AYO and Rockson Yan, free HIV testing, and a panel discussion by youth living with HIV. 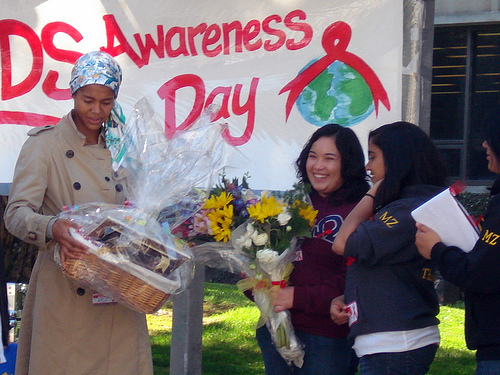 Mu Zeta was later honored by the City and County of San Francisco for the chapters 12th year of grass-roots HIV/AIDS education efforts on the SF State campus, as well as being awarded the 2008 Outstanding Student Organization Award by the SF State Office of Student Programs and Leadership Development.